PresCast Episode 3 is now live! 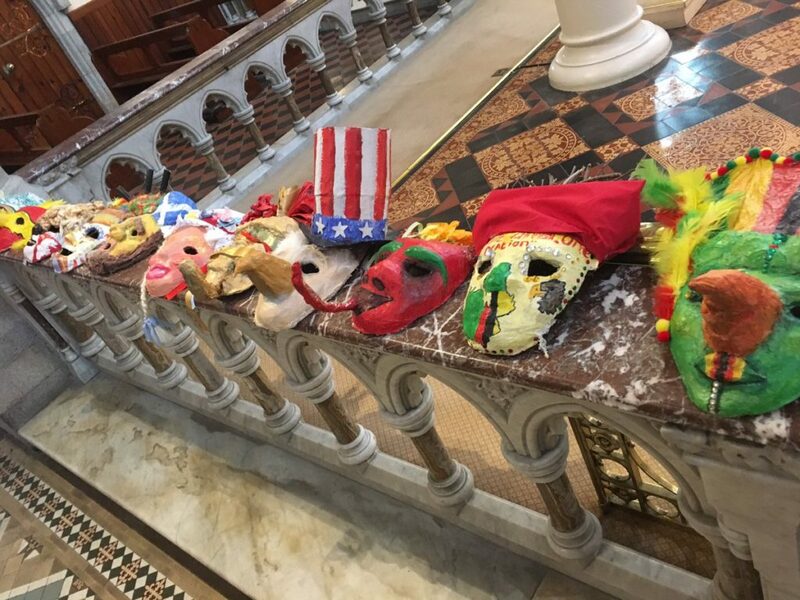 After their hiatus recently with Mid-Term and Carlingford trips……. Presentation Secondary School ADHD Parents Workshop Terri Lloyd. Friday 15th February 2019. 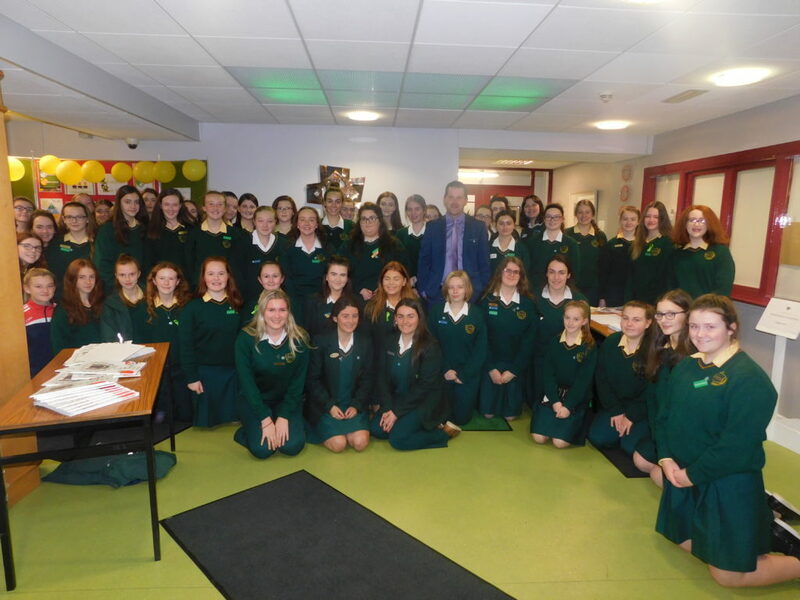 10 am-12 pm……..
With over 1,500 listens on their first broadcast, the girls at PresCast are back with……. 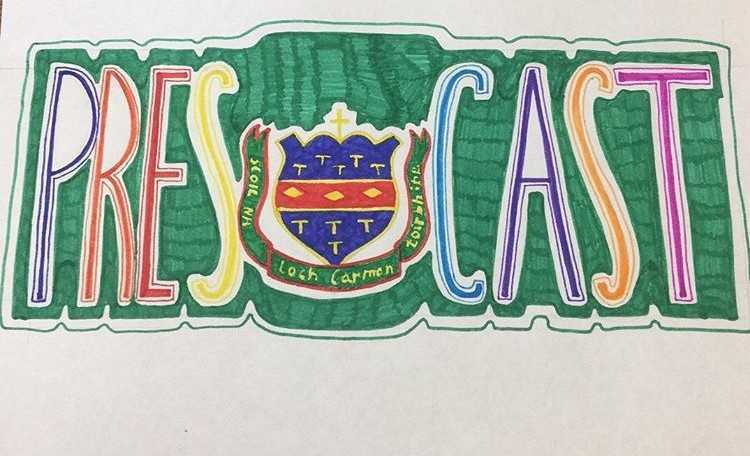 As part of their TY Journalism module, our students have recorded their first podcast. Hosts……. 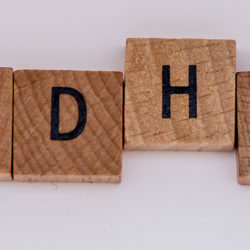 There will be a morning workshop for parents on ADHD running in the school on……. 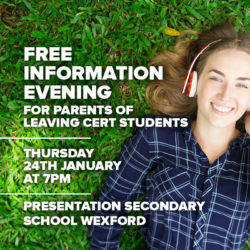 Where: Presentation Secondary School Wexford When: Thursday 24th January 2019 at 7pm Guest Speakers: Catherine O’Connor Education Consultant……. 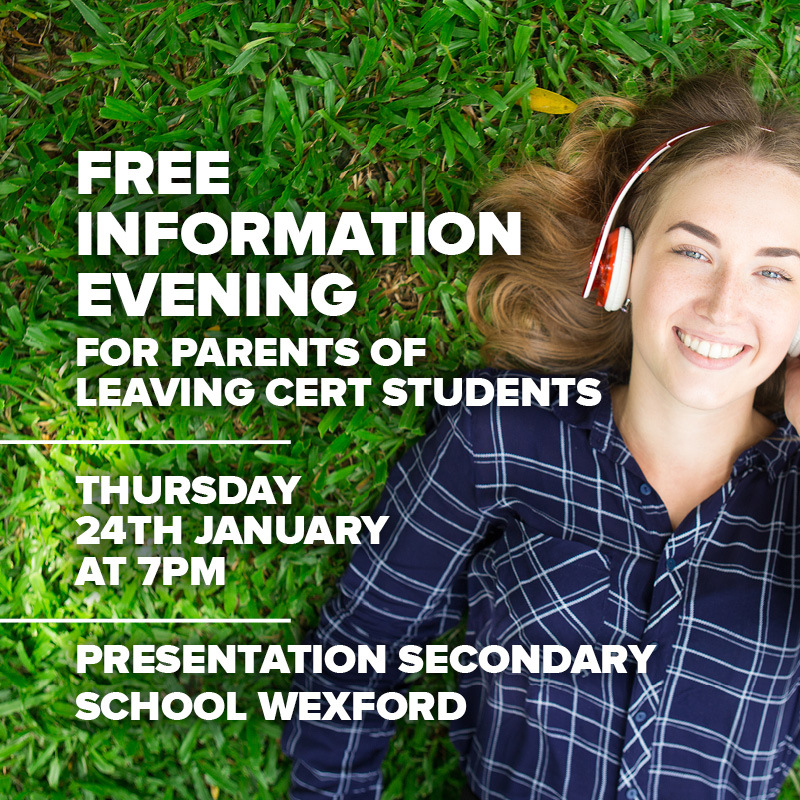 Thursday January 17th saw our Leaving Certificate cohort show off all that their chosen subject……. 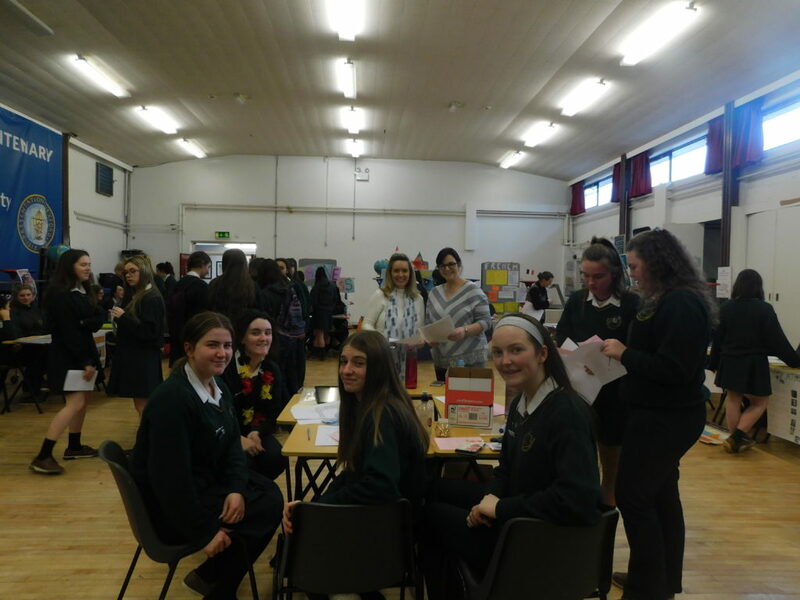 Hundreds of prospective pupils and parents visited our school on November 14th as e opened……. 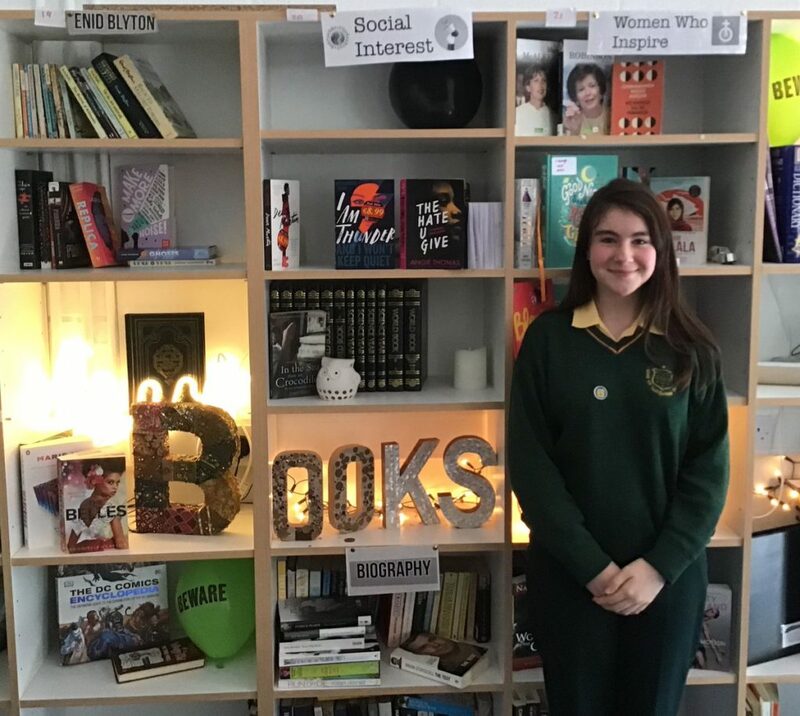 The entire school community came together on November 21st to celebrate the Feast of Presentation……..
2nd year student Etain Doolan has been awarded 1st prize in the junior section of…….